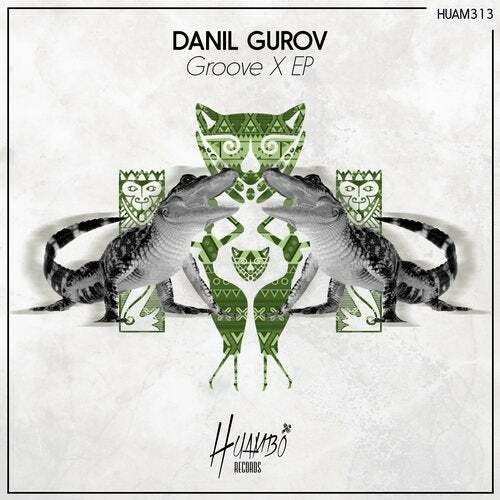 Russian producer Danil Gurov makes his debut in Huambo with two original tracks in the line of the label "Groove X EP". The first track "Groove X", that puts the name of the release is a groovy tech-house track with heavy percussions and well selected voices. The second cut "Trippy X" is a powerful track full of rhythm and flavour with a solid bassline and dark synthlines.